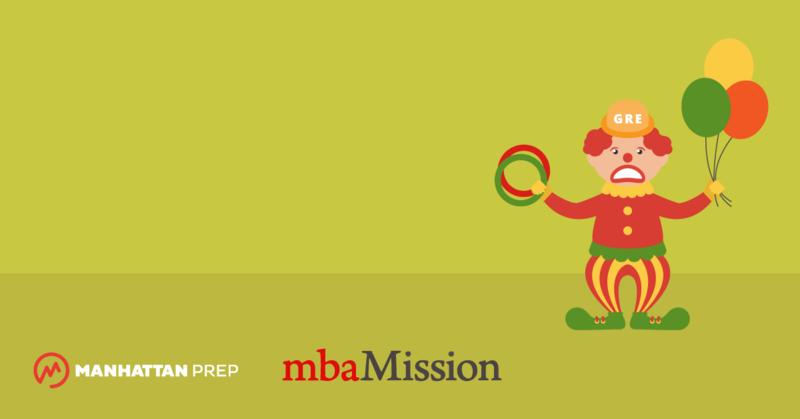 MBA Admissions Myths Destroyed: No One Takes the GRE Seriously! 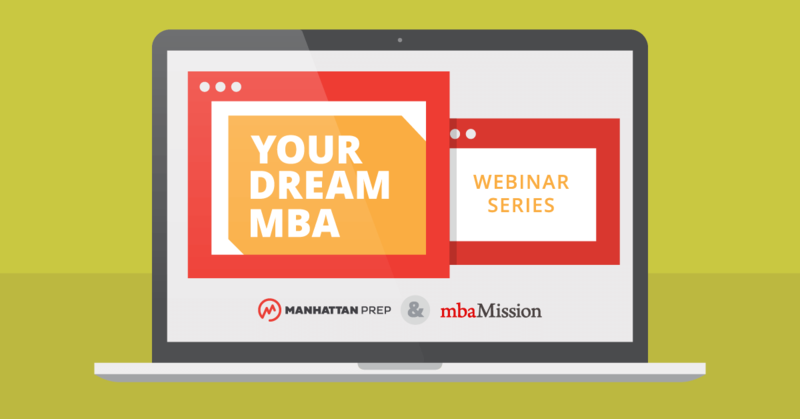 Whether it’s the GMAT or the GRE, let Manhattan Prep be your guide. 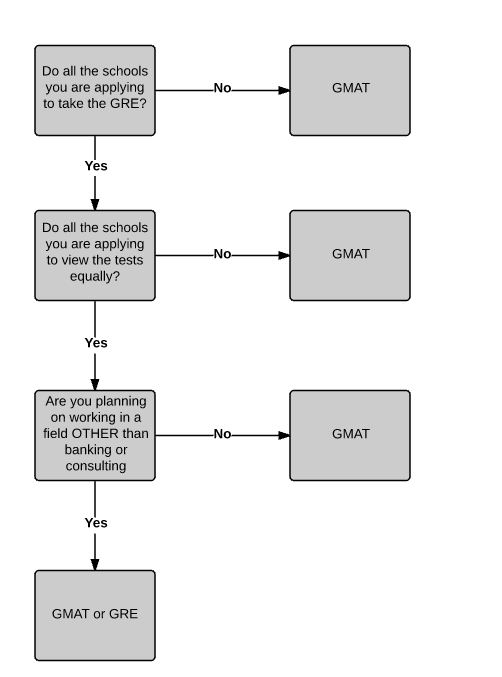 Business Insider sat in on our “GMAT vs. GRE: Which is right for you?” workshop recently in order to glean expert advice from Manhattan Prep’s very own Stacey Koprince. 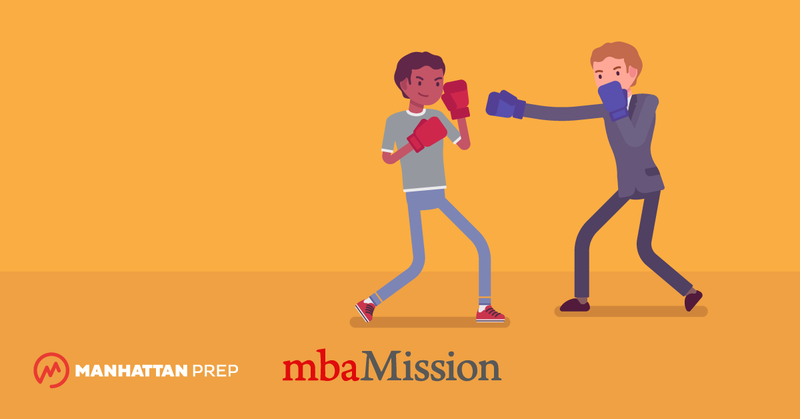 They found the course to be so informative that they published a nifty piece featuring a decision tree for prospective b-school students grappling with the age-old (or 2-years old, as it were) GMAT vs. GRE quandary; check it out below! 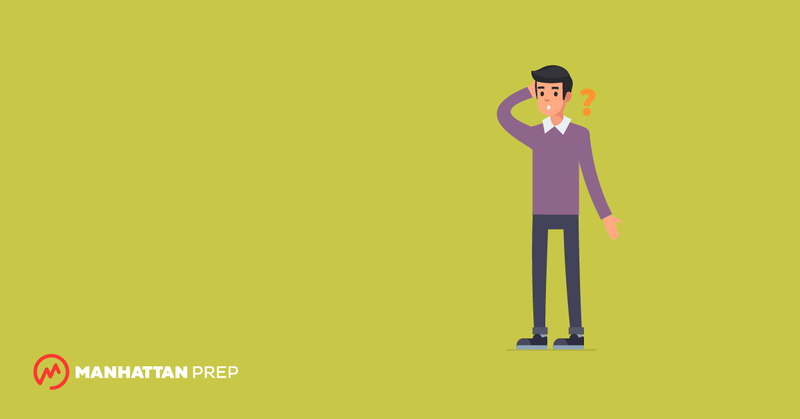 Interested in further reading on the “GMAT or GRE?” question? We’ve made a special page just for you. Want expert advice straight from the source at Stacey’s next workshop? Click here!